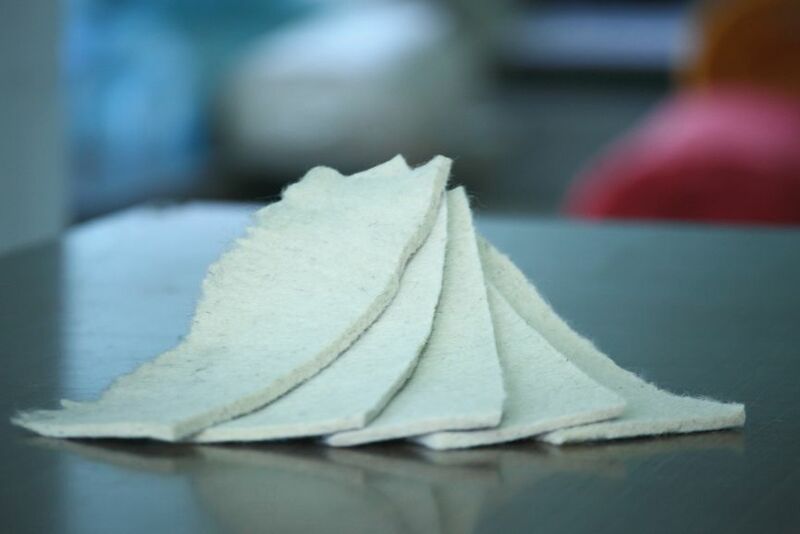 Our industrial rolled felts are occasionally cutted for smaller pieces. These pieces are available from our stock. Pieces could be different sizes, so if the exact dimensions are important for you, please contact our collegues via email or phone before ordering.